Want to know more about the wines or terroir of the Paso Robles wine appellation? Here are some links to wine and event-related websites that will tell you everything you need to know. Do you enjoy heading out for a ride on a sunny Sunday morning? Here are some great links for you cycling fans! 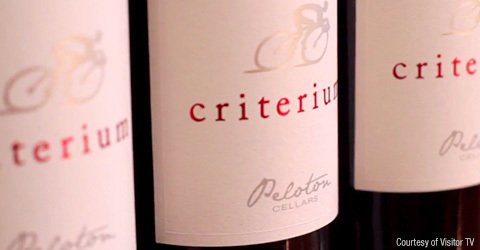 Peloton Cellars is proud to support most of the following organizations, publications and events.